Green Gorilla has locations in Los Angeles, Malibu, Sao Paulo, and London. 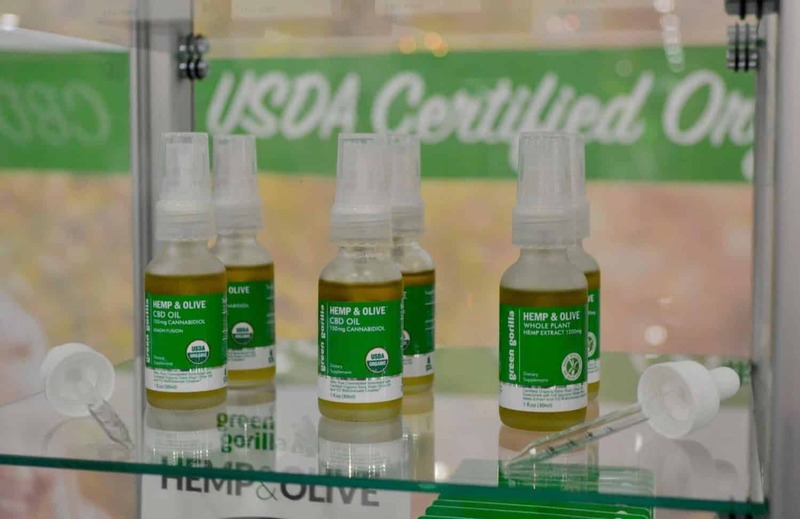 Green Gorilla uses a chemical-free process to extract CBD without the inclusion of THC. 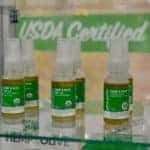 CBD oil tincture for sale from Green Gorilla include pure versions as well as full spectrum types. 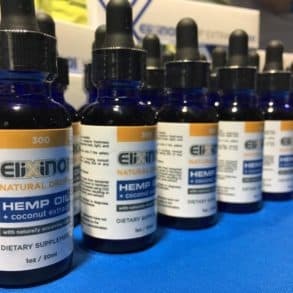 The full spectrum CBD oil extract reduces inflammation, boosts the immune system naturally, alleviates occasional periods of stress, supports bone health, acts as a sleep aid, and improves brain function. Non-GMO whole plant phytocannabinoid rich hemp is used in the company’s flagship product.